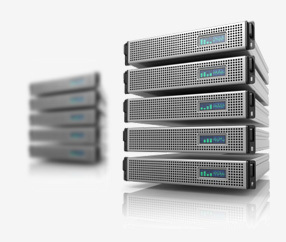 With a dedicated servers hosting, you can resolve any website performance-connected issues. 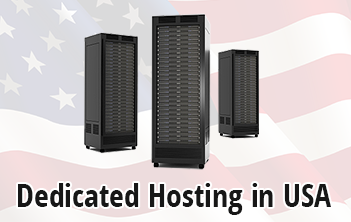 Choosing a stable US-based data center facility for your US-oriented websites is the key to attaining better performance levels. This is why we work with a top-notch data center facility situated in downtown Chicago, IL. This partnership ensures that all our dedicated server clients will enjoy very fast web page loading speeds. Our dedicated servers plans include a free hosting CP, a bunch of Linux distributions and a plethora of value-added gifts. Copyright © CloudNovo 2004 - 2019. All Rights Reserved!